There's something so exciting about unboxing a new home theater system. You can almost smell the popcorn in the air . . . but once you've got everything in your room and you have the front speakers, center channel, and surround speakers in their designated space, you're left with the one speaker whose placement isn't immediately obvious. 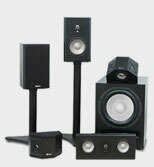 Andrew Welker, Axiom design engineer, has a beginning guide to subwoofer setup in the video below. Andrew: Today we're going to do a preliminary introduction to where to place your subwoofer in the room. 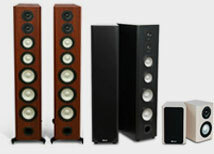 Now, subwoofers, and the way they behave and interact with a typical listening room, is a very complex subject. 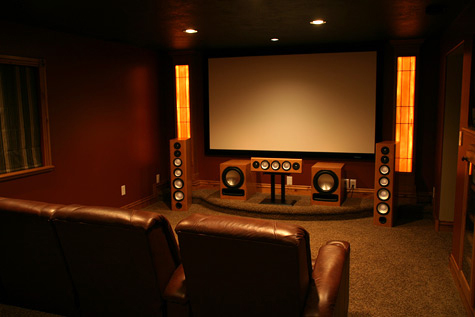 There are all kinds of tools and other things that will allow you to get very very precise ideas of where you can place the subwoofer for the best response. 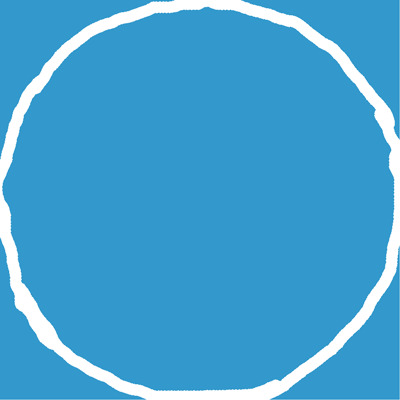 But a lot of those techniques don't work well if you don't have a reasonably good starting point. Conventional wisdom says you want to take your subwoofer and drop it in the corner of the room. 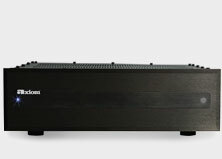 In many cases, that will give you the loudsest bass, but in most cases it won't give you the smoothest and most linear bass. So it's a decent starting point, but don't assume once you've put the subwoofer down and in place that it should stay there necessarily. If you're forced into a certain location - and in many homes the only place you can put your subwoofer is close to the television set, which usually means it will be behind either the right or left front speaker - and probably in the corner, unless you've got an L-shaped layout. The corner placement is going to give you the biggest amount of what's called room gain, which is additional output because of the loading of the room boundaries (the walls and the floor). If you are limited in terms of your placement, even if you only have a couple of feet to the left or right to play with in any direction, you should try moving the subwoofer out from being up against the corner, moving it to the left or right by a few feet as much as you can. As you do this, listen to music you are familiar with, and try to find the position that gives you the smoothest bass. Even a couple of feet of pulling the subwoofer out from the corner can smooth out the bottom end significantly. Now, if you have two subwoofers in your setup and again you're fairly limited in your placement, you're going to do exactly the same thing. I always like, when I have two subwoofers, to actually set them up in terms of looking for the best placement separately, and then balance the levels and make the adjustments with both of them playing, after you've found a good position that gives you the smoothest bass for each subwoofer individually. If you're not too concerned with having the subwoofers behind the left or right main speakers in the system, a really good technique is to do something called the subwoofer crawl. Now this may sound a little bit strange, but it really works. The subwoofer crawl is simply a matter of taking your listening seat and either moving it, or, if you have a large couch then just placing your subwoofer as close as you can to where you're going to be sitting listening to the system. Then connect it up as usual and play some movies or music that have some good low frequency content in them. Now what you're going to do (it sounds silly but it works) is get down on your knees and crawl around the perimeter, the outside edges of your room, listening for when the bass smooths out. Subwoofers interact with the room in a way that causes what are called room nodes, which are peaks and valleys in the response, and these occur at different frequencies depending on the room and where the subwoofer is placed. Now these peaks and valleys mean that as you crawl around, you may find some spots where all of a sudden you have very very loud bass, but it doesn't sound very smooth. The flip side of that is that you may get into a position where you hear almost no bass at all, or very little - it doesn't sound very full in that position. In that position you're going to be in a room null, where the output is actually cancelling with the size and dimensions of the room. By doing the subwoofer crawl, you can easily listen for the spot that gives you the smoothest low frequency bass. That's a good position to try by now putting the subwoofer in that position where you heard that response, and going back to your listening position. Sit down, and see whether or not that placement actually works. It's a good easy technique that doesn't require you to be technical, doesn't require measurement equipment, and really works in most rooms. 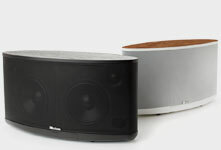 Related Article: Do I Need Two Subwoofers?